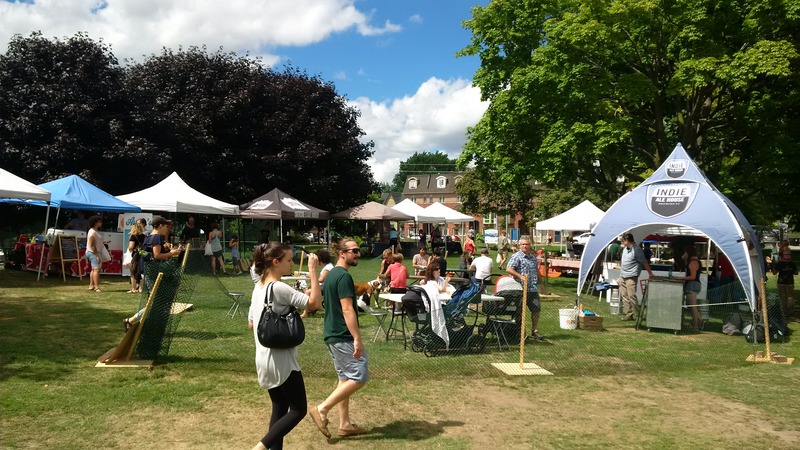 Last Sunday August 21 our neighbourhood was a happening place, with two events in full swing — the flea market at the Ashbridge Estate and the farmers’ market at Jonathan Ashbridge Park. Here are some photos. Michelle Rosetta of Bee23 makes and sells all kinds of great skin care products. She created her own line of products and sells them directly at locations like the Ashbridge Estate. 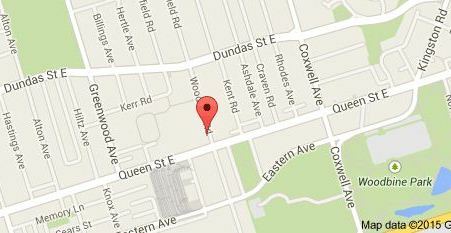 Flea market at the Ashbridge Estate, 1444 Queen Street East. Flowers in full bloom in front of the Ashbridge Estate. 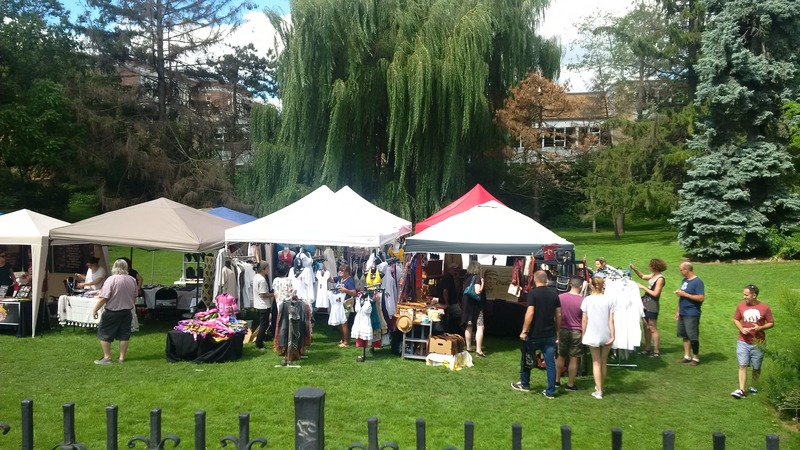 Flea market at Ashbridge Estate – giant willow and Duke of Connaught school in the background. 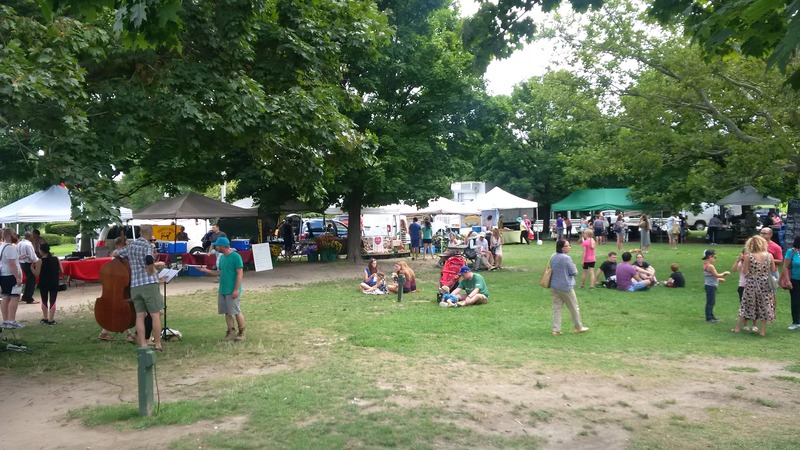 Farmers’ market at Jonathan Ashbridge Park, August 21, 2016. Wading pool at Jonathan Ashbridge Park, August 21, 2016. New entry “structure” (maybe a bench is coming?) at the northwest entrance to Jonathan Ashbridge Park. In the background Queen Street East at Kent Road. The band gets ready to play at the farmers’ market, Jonathan Ashbridge Park August 21, 2016. 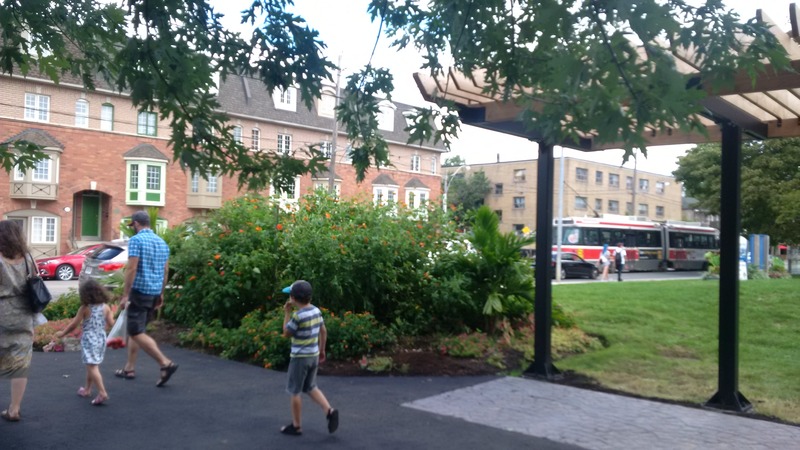 This entry was posted in Ashbridge Estate, Ashbridge's neighbourhood businesses, J. Ashbridge Park, Queen Street, Uncategorized on August 27, 2016 by The Ashbridge's neighbourhood. 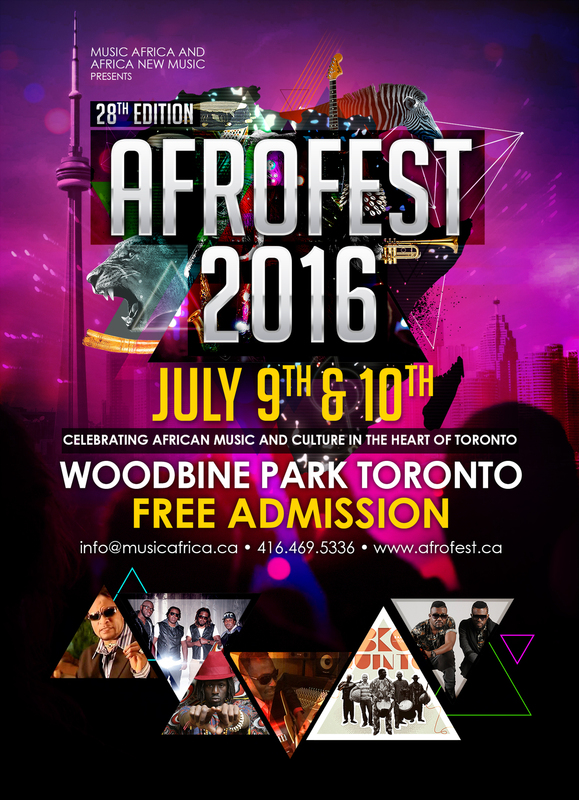 Afrofest at Woodbine Park Saturday-Sunday July 9-10 and PolliNation at Jonathan Ashbridge Park on Sunday July 10, 2016. This entry was posted in Event, J. Ashbridge Park, Woodbine Park - Eastern and Coxwell on July 9, 2016 by The Ashbridge's neighbourhood. A roundup of summer activities courtesy of Duke of Connaught School Council. Lots to choose from, right in our neighbourhood. 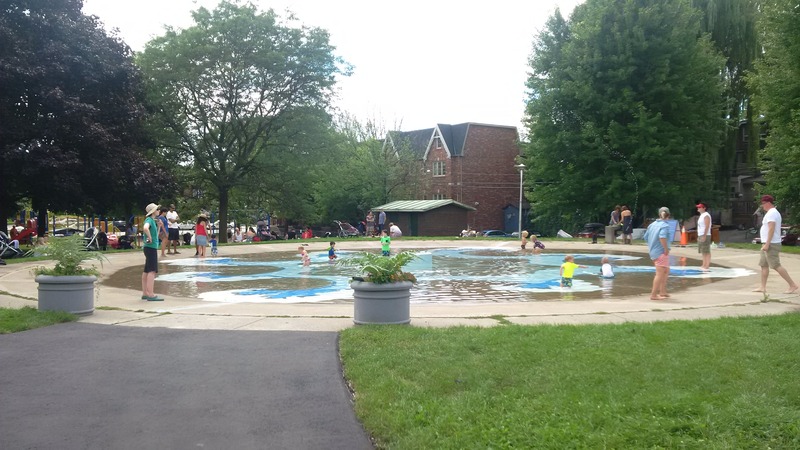 Greenwood Pool is now open for swimming (as of Friday June 26). Pan Am Games: S.H. 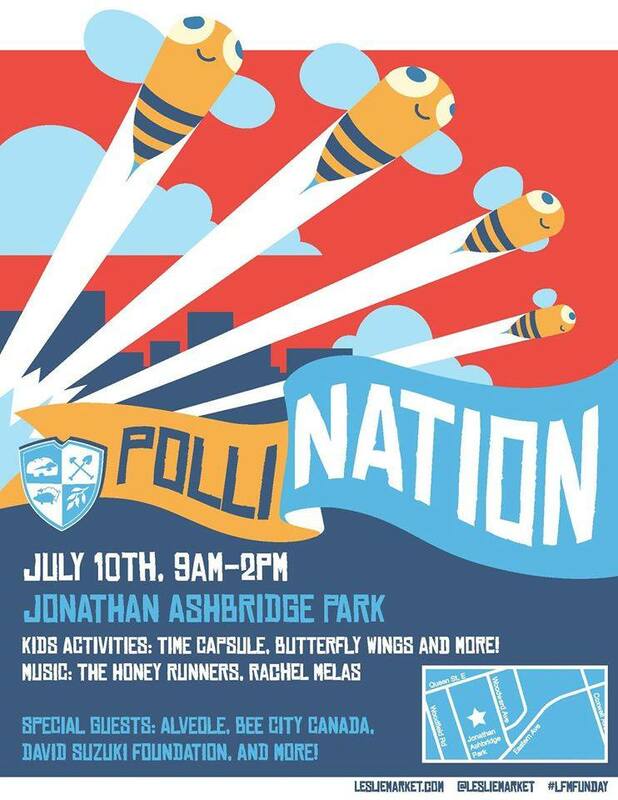 Armstrong hosts the Pan Am torch relay on July 6 at 10 a.m.! S.H. Armstrong Community Recreation Centre is a stop on the Pan Am Torch Relay on July 6th! It’s scheduled for 10 a.m. in the gymnasium, so please come out and experience the Pan Am spirit! 56 Woodfield Road. – Applegrove Community Complex: We currently have space available in our day camps for children ages 6-12 during the weeks of June 29, July 27, August 4, 17 and 24. Our weekly camp activities include: physical activities/swimming, cooking, crafts, trips every week, light Breakfast & Snack, cooperative games. The cost is $100 per week. We are also running 2-week Leadership Programs. This program helps young teens (ages 12 – 15) build confidence and self-esteem; gain leadership and team-building skills; and develop life skills such as planning, budgeting, cooking and first aid. There is currently space available for the weeks of July 6, 20 and August 10. The cost is $200 for 2 weeks. Please email May Seto at mseto@applegrovecc.ca for more information on either camp program and to register. This entry was posted in Applegrove Community Complex, Ashbridge Estate, Duke of Connaught Public School, Greenwood Park, J. Ashbridge Park, S.H. Armstrong Community Recreation Centre on June 25, 2015 by The Ashbridge's neighbourhood.